When you work with AMG, you’ll be working with a qualified, passionate, and experienced team of marketers who truly care about your company and your results. We pride ourselves on being approachable and available, ensuring no question goes unanswered. Located in Denver, CO, Automated Marketing Group specializes in creating sustainable and affordable integrated marketing strategies that provide small businesses with the solutions they need to reach high quality customers. At AMG, we believe in creating long-lasting relationships with our clients. They’re part of our family, and we take care of our family. Our goal is to help business owners increase their brand recognition and build long-lasting customer relationships through a customized and strategic marketing plan. We understand what small businesses need because we ARE a small business. Our team takes the time to get to know your business, your customers, and your families to give you an understanding of how to help build your business the RIGHT way. What makes our marketing different? AMG offers a full suite of direct mail and online marketing services. From website design to search engine optimization to social media, we have the capability to create a marketing plan that fits your needs and your budget. 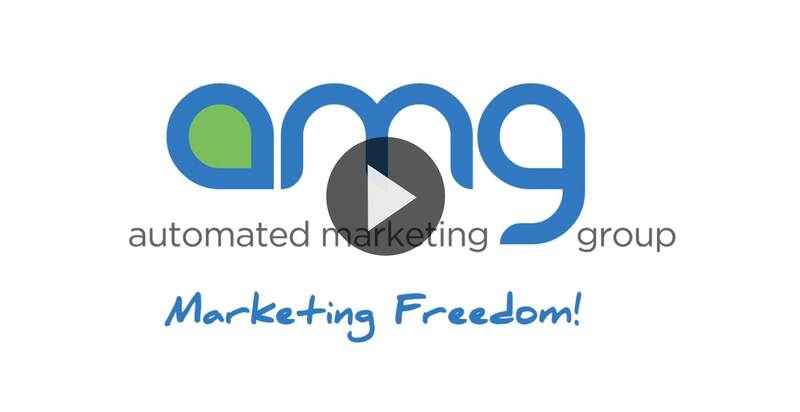 Contact us today to see how AMG can help you find your Marketing Freedom!